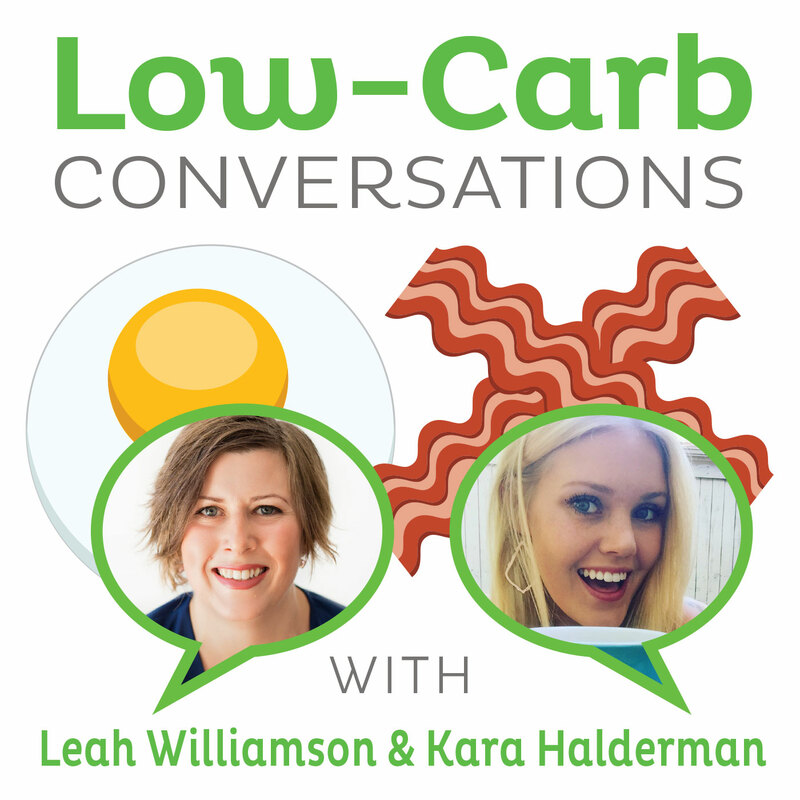 Australian health and wellness sister bloggers Emma and Carla Papas join our hosts Jimmy Moore and Dietitian Cassie today in Episode 142 of "Low-Carb Conversations With Jimmy Moore, Dietitian Cassie & Friends!" It's time for another fun-filled Friday through the health headlines with another dynamic duo of guest friends bringing their passion and enthusiasm for low-carb nutrition, healthy living, and being a bit goofy, too. Laughter is good medicine for the soul and we try to deliver it in spades each and every week for you our listeners. Along the way, we get out some great opinions on what's making news in the world of diet, fitness and health. What do you think about this podcast? 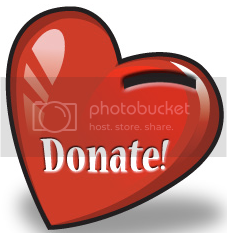 If you like the format, then CLICK HERE to make a donation of any amount to help keep us on the air. THANK YOU FOR YOUR SUPPORT! 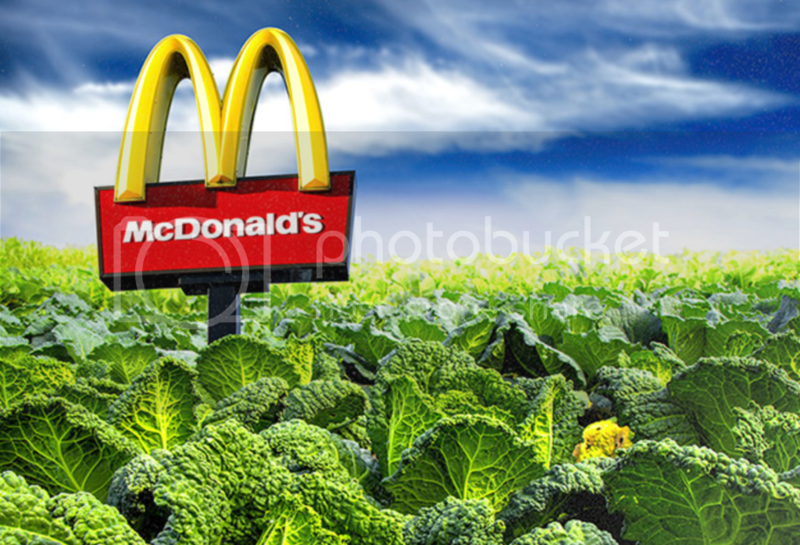 WOULD YOU GO TO MCDONALD'S IF THEY SERVED KALE? In today's episode, our co-hosts Jimmy Moore and Dietitian Cassie are joined by a delightful pair of amazingly energetic sisters from Australia named Emma and Carla Papas from "The Merrymaker Sisters" blog. Listen to Jimmy and Cassie talk about 2015’s Metro Areas with the Biggest & Smallest Weight Problems where Jimmy's area of Greenville/Spartanburg, South Carolina came in the fourth worst for obesity and diabetes. Jimmy heard a local talk radio show host sharing about how people need to eat less and exercise more to deal with this problem and he had to call. Listen to our hosts share about how that all went down. 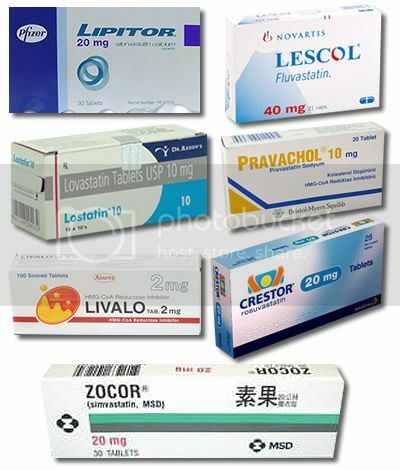 CAN YOU BELIEVE STATINS CAN CAUSE HEART DISEASE? Listen in as Jimmy, Cassie, Emma, and Carla talk about how desperate McDonald's is to revive their sluggish sales that they're considering adding kale to their menu, a new way to predict Alzheimer's disease at 20, a new study that argues statins actually lead to atherosclerosis and heart disease, a Joslin Diabetes doctor shares his concern over high-carb diets for diabetes, the unintended health consequences of putting fluoride in drinking water, a new World Health Organization edict to cut added sugars in diet of adults and children, an Elle magazine story about the problem with the low-fat diet, and a Minneapolis public school district serving locally-sourced, grass-fed beef in school lunches. 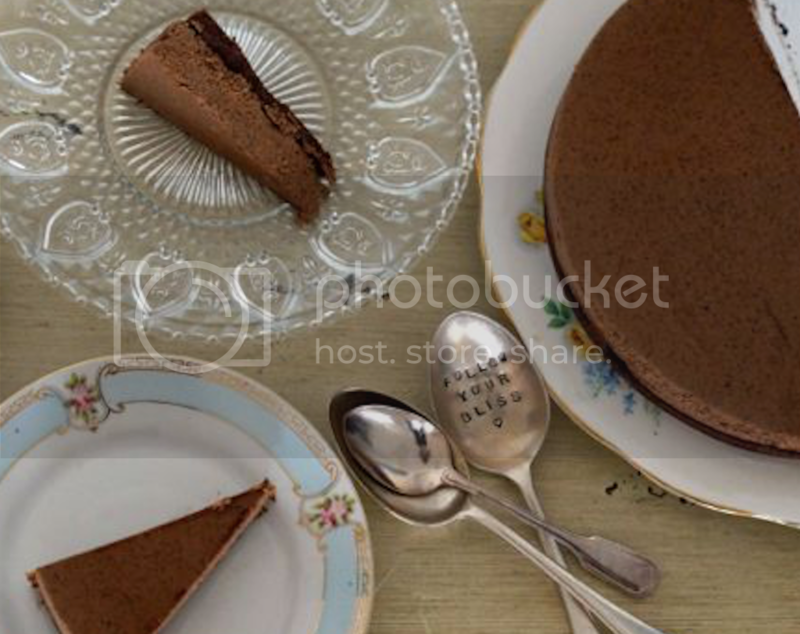 Plus we've got a fantastic sweetener-free Chocolate Coconut Raw Cake recipe from the ladies at the end. So time to pull up a chair, grab a cup of coffee and let's talk! - Emma and Carla Papas at "The Merrymaker Sisters"
- STUDY: Statins stimulate atherosclerosis and heart failure: pharmacological mechanisms. - If The Low-Fat Diet Is A Lie, What The Hell Should We Eat? Line the base of an 8-inch spring form cake tin with baking paper and grease the edges with a little coconut oil. Place all of the base ingredients into your food processor. Whiz these ingredients until a smooth paste forms. Press the base in to the cake tin, making sure you press it out evenly, covering the entire base. Place in to the freezer. For the filling, place all the filling ingredients into the food processor and whiz. Whiz until completely smooth, this will take around 5 minutes. Take the base out of the freezer and pour the filling on top of the base. Shake the tin to even out the top and place the cake in to the fridge for around 1 1/2 hours or until set. Rub the outside of the cake tin with a hot cloth and release the spring form slowly. Cut into slices with a hot knife and store any left overs in an airtight container in the fridge or freezer.